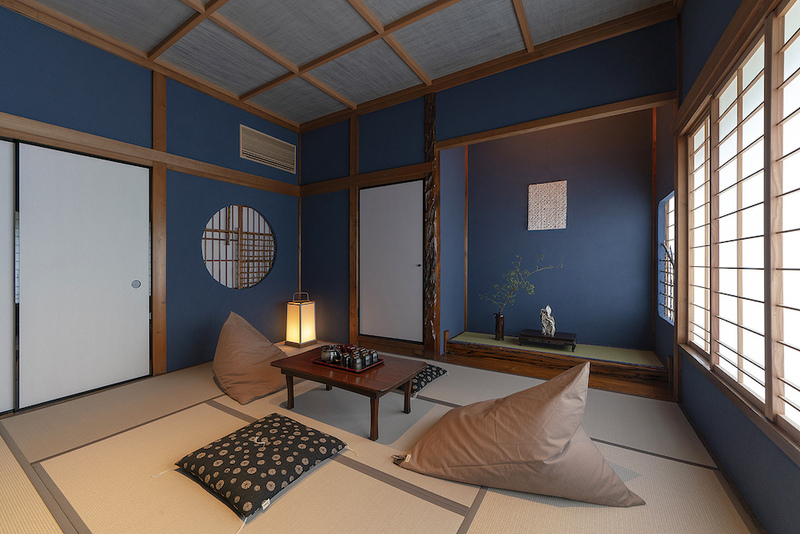 and introduction of the charms and news of Kanazawa. 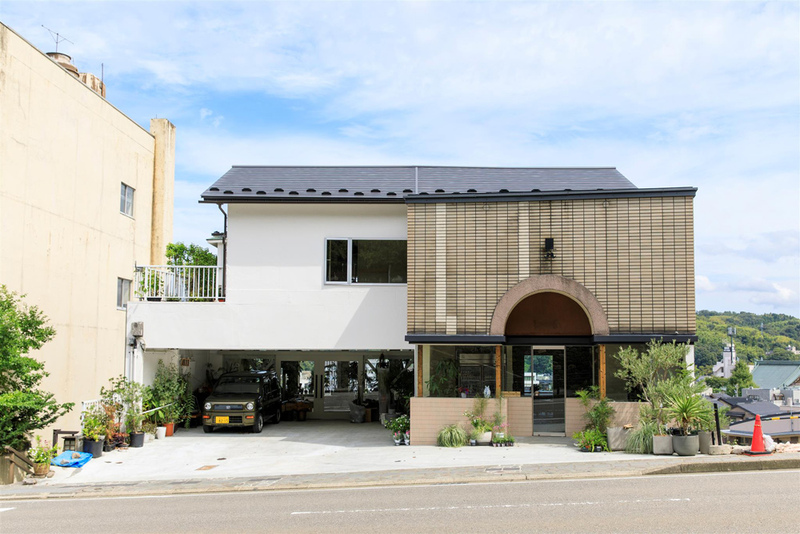 Newly open in November 2018! Chaya Gai old town and easily accessible from Kanazawa Station. 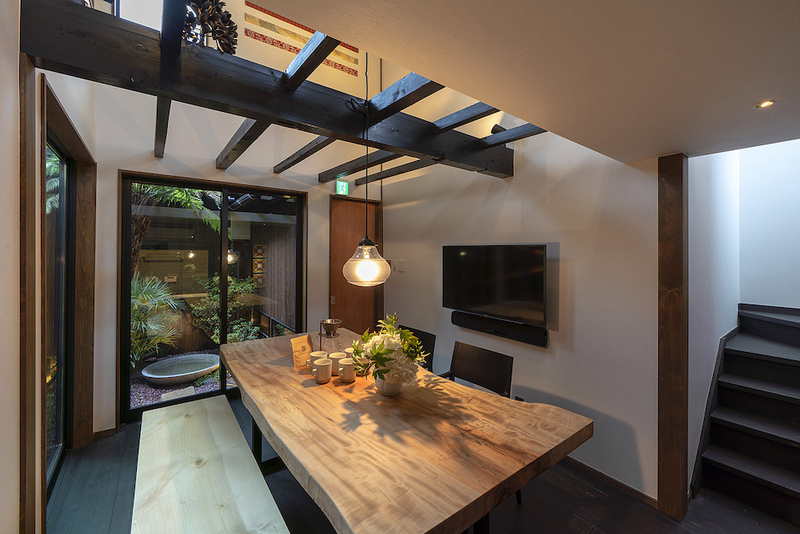 Details and reservation page on Machiya Residence Inn Kanazawa. Get off at Moriyama 1-chome bus stop on Kanazawa Loop Bus (Right Loop). 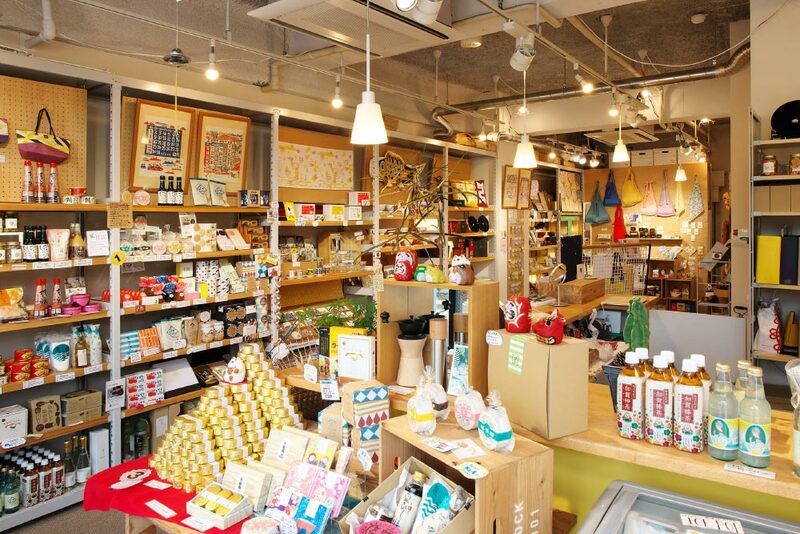 Speciality store introducing the charm of Hokuriku (Ishikawa, Fukui, Toyama). Closed : Monday and Tuesday (except for National Holidays, in which case we are open on the holiday and closed the following weekday). We are also closed on the new year's holidays. The "i, f, t" of "[g] ift" are the initials of Ishikawa, Fukui and Toyama. "g" means not only gifts and souvenirs but also blessings of the local climate, history, tradition, technology and talent. The "[ ]" means we should put our blessings and gifts in a special box and handle them carefully. Closed: Irregular (Please contact us in advance). Garten is a space with three ways to relax: coffee, crafts and nature. It is located across from the Kamisaka entrance of Kenrokuen Garden.